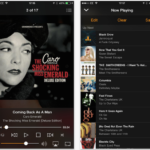 When Apple released iOS 8.1.1 last week, many users had hoped their severely degraded WiFi performance issue on iOS 8 may finally be resolved. However, thousands of users are still scratching their heads all over the internet forums, as the issue seems to persist for many. According to an article on Medium, the iOS 8 WiFi issues seem to be related to Apple’s choice of using Bonjour over AWDL. AWDL (Apple’s Wireless Direct Link), which is used for AirDrop, AirPlay, and Gaming connections, is a low latency/high speed WiFi peer-to peer-connection. The article notes that when Apple decided to advertise AirDrop over WiFi, it “inadvertently destroyed WiFi performance” for millions of Yosemite and iOS 8 users. 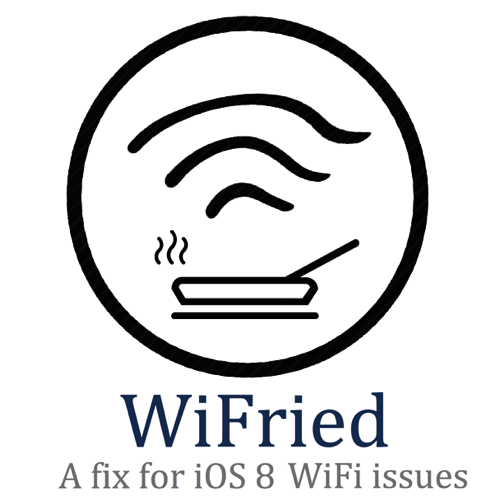 In short, disabling the D2DWiFi/AWDL seems to fix the issue and for that, a new Cydia tweak for jailbroken iOS 8 devices is now available called “WiFried”. WiFried allows users to enable/disable their D2DWiFi/AWDL and can be conveniently turned off/on under the AirDrop settings in Control Center. The developer has also posted the WiFried source on GitHub. You can check it out at this link.